That’s the best way to describe this I guess, for me it was one of the best cars at the Tokyo Auto Salon this year. 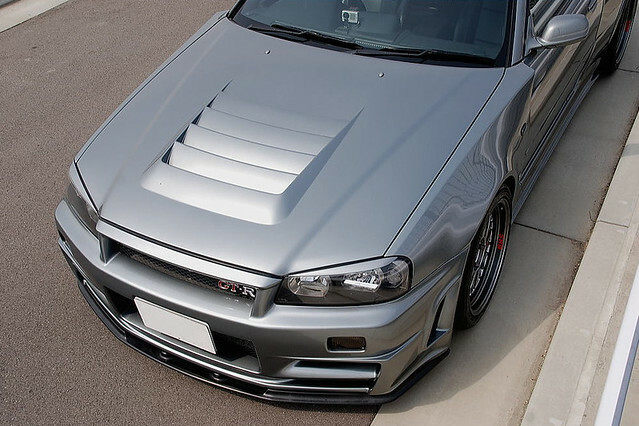 It has been built by APM factory and features a fully built RB26 with only the best parts Japan has to offer. 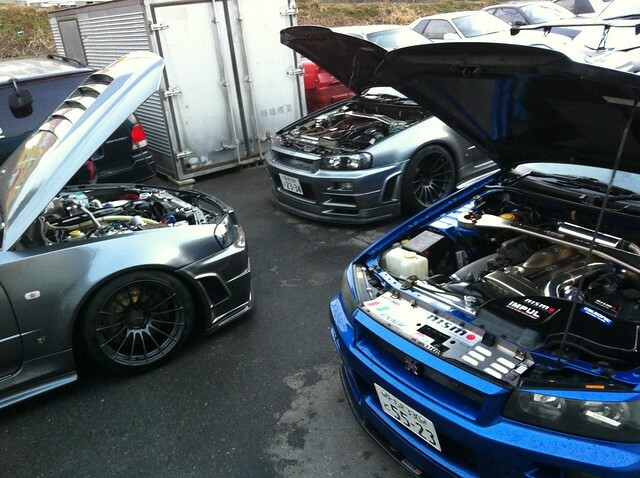 These car were posted on the GTR.co.uk forum in the UK. The belong to two guys that live in Singapore and I think these two cars are some of the nicest around. They have it all from the right colour combo to the brakes. 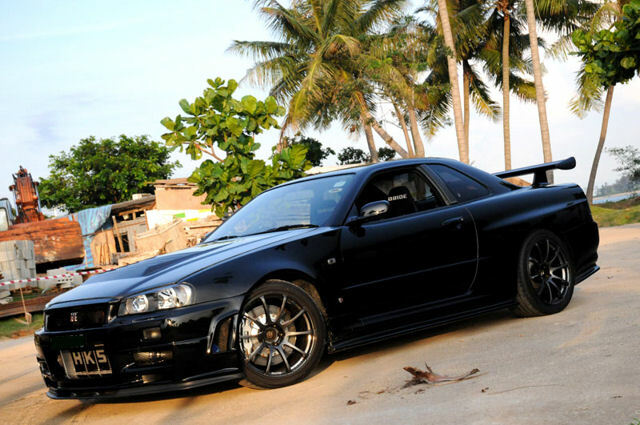 This one in black also got the Z-tune threatment. 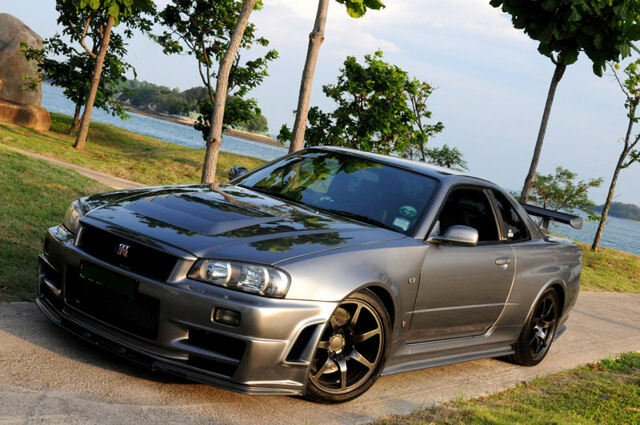 What kind of car would you build if you allready own this R34 Z-tune number 16? 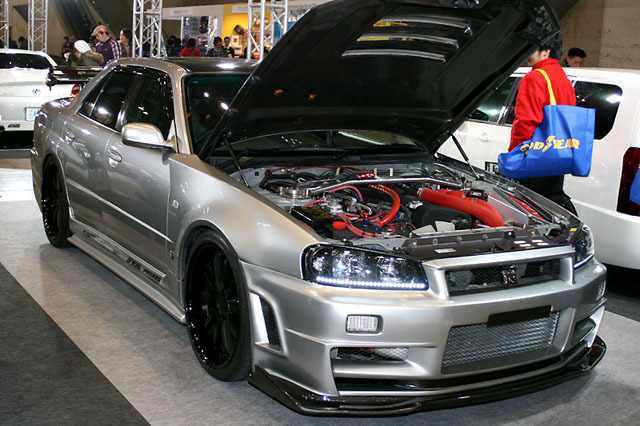 Then you go to Endless R and let them rebuild a R32 GT-R for the Osaka Auto Show. The car has been painted the same colour as the Z-Tune (colour code KYO) and that makes this probably the first R32 in that special colour. First you have the before picture of the engine and then a picture of how it looks now. 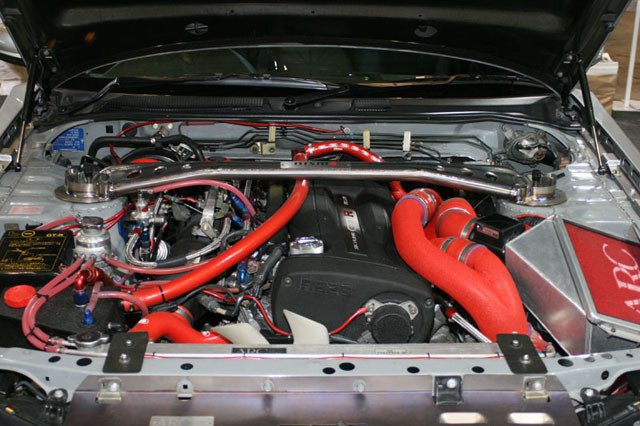 A complete Trust intercooler and piping kit has been mounted together with a whole lot of other go fast goodies. The car is also completely stitch welded.